Get breaking news alerts and special reports. The news and stories that matter, are delivered every morning morning. WALTON, Ky – An unvaccinated student in Kentucky gets his day in court after surrender because he can not participate in extracurricular activities during a smallpox outbreak. The Courier Journal claims that the case of Jerome Kunkel, 18-year-old will be heard in court on April 1. 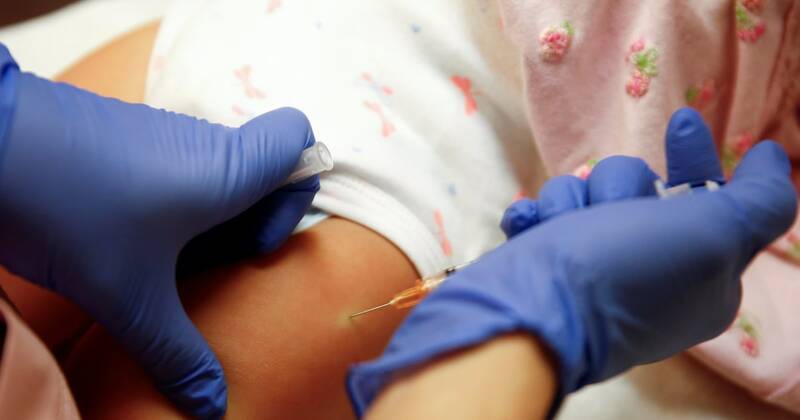 Unvaccinated students are ordered by the state health department to stay away from the school of Our Lady of the Church Assumption and its activities during the outbreak. Kunkel's family founded a school and church, opposing anything to abortion. He said the vaccine violated his beliefs because it was made using cell lines derived from the rejection of the fetus generation ago. The National Catholic Bioethics Center states that the vaccine is OK because it does not actually contain detached cells. Health department attorney Jeffrey C. Mando said the state has used its authority. "The fact that I did not finish my senior year in basketball, like our last two games, was a bit devastating. I mean, you've been through four years of high school playing basketball, you look forward to your old years, "said Kunkle at WLWT last week.